Bloomingdale Golfers Club is a 'tough but fair' test of a player's ability. From the back tees it's a 7,165 yard par 72, with a 75.0 rating that is among the most difficult in the country. Yet from the shorter blue, green, white or red tees the course provides a fun, 'Members-style course' with plenty of birdie opportunities. While singling out any one hole on this magnificent course is tough, Golf Digest described Bloomingdale Golfers Club as having the best collection of par 5's on one golf course as they have seen. They start at the 4th hole, a majestic 564 yards par 5 that snakes first left, then right, then left again along a fairway lined with 100 year-old trees to a green set back in a clearing. Positioning and strategy, not mere length will be needed to yield a birdie on this hole. The 9th hole is a great finish to the front nine that measures 546 from the tips. It is a dogleg left guarded off the tee by a lake on the right, with the second shot and approach guarded by a lake left and in front of the semi-island green. While it's possible to reach in two most players will be more than happy setting themselves up with a good wedge shot in. The 14th hole is another spectacular 547 yard dogleg left, guarded either side be towering trees and natural wildlife. Straight is much more important than long on this hole. The final par 5 is another awesome hole that offers a little of everything - trees off the tee, massive traps to avoid on your second shot, and a lake once more guarding a green accented by native pampas grass six feet high. The par 3 13th hole is among the most beautiful par 3's you will ever play. From a tee surrounded in flowers you hit to a well guarded green that feature huge oaks on the left side, large bunkers short and the ever present lakes to those who dare to stray right. The 18th hole is a classic par 4 dogleg left that demands a nice draw off the right hand fairway trap from the tee. This leaves you a short to mid iron into a green well protected short, left and right by the natural marsh. It's a terrific finish that really sums up the classic design, challenge and beauty of the course. 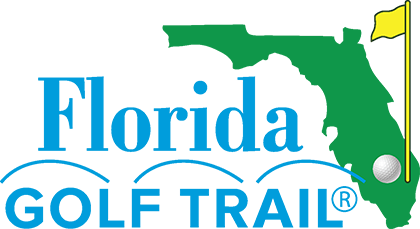 With such a wonderful course and excellent practice facilities to back it up, it is no surprise that some of the world's best players from the PGA, LPGA, European Tour, and other regional tours, have called Bloomingdale Golfers Club their home. Currently, PGA Tour player Michael Bradley plays out of BGC. 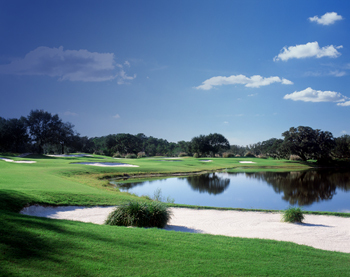 Bloomingdale has been host to numerous local, state and national tournaments, as well as host for the PGA Tour Qualifying School. Come and experience Bloomingdale Golfers Club for yourself and when you arrive to play, don't be surprised if your round is observed by one of the club's mascot raccoons or the other furry and feathered friends. 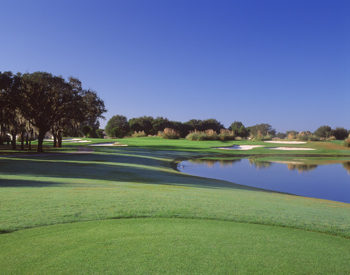 Get back to nature and get in the best golf in the Tampa Bay area at Bloomingdale Golfers Club.